Paige Tashner hasn't added a story. 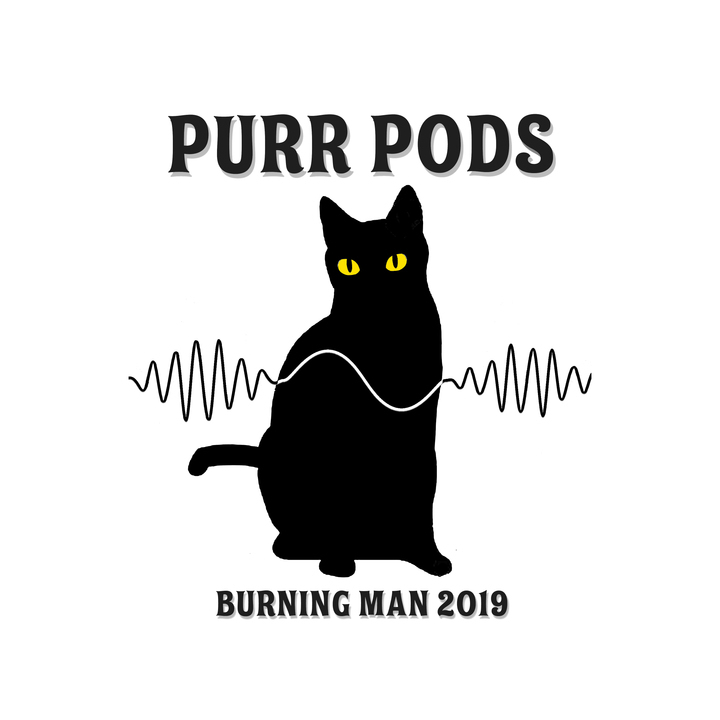 The Purr Pods, my second large-scale art installation, are clawing their way to Burning Man in 2019. This project, like last year’s Stardust, is another soothing oasis and a Black Rock City Honoraria Grant recipient! 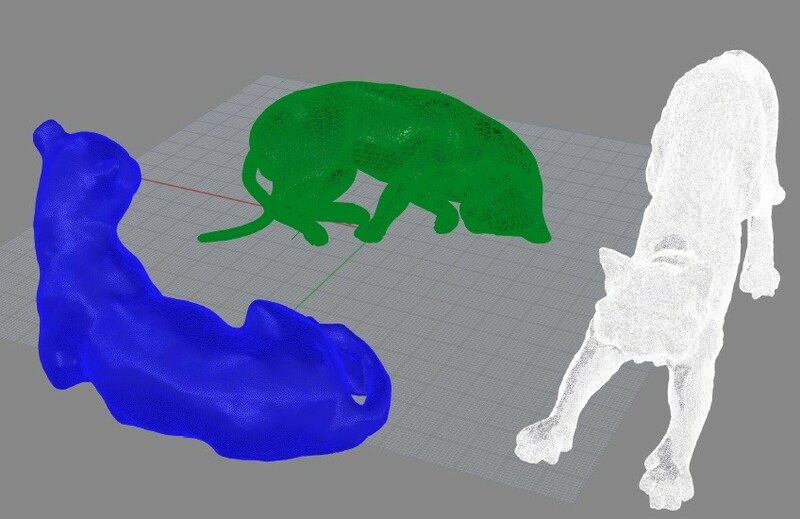 The Purr Pods are three large, metal, feline-shaped sculptures, lounging in a cluster, each in a different pose with cozy built-in seating. Each piece is illuminated from inside with color changing LEDs, some of the lights react to sound. 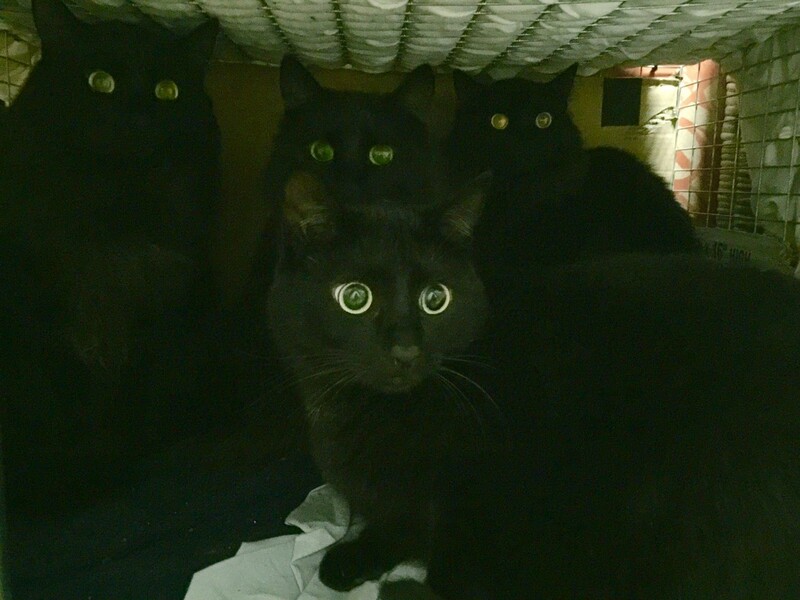 Intense laser-like eyes and fiber optic whiskers give each cat a unique personality. From a distance, playa travelers may only see one or two of the cats at first but, as they get closer, they will discover the colorful clowder. During the day, the sculptures can provide shade as well as a restful place to sit. By night, the glowing eyes promise mischief and draw participants in to explore the curves of the cats and cuddle up in the bench seats. When petted, these kitties purr! My inspiration? My cats! They help me recharge when I’m feeling drained from too much human interaction. Petting them and feeling them purr in my lap is my favorite way to decompress. 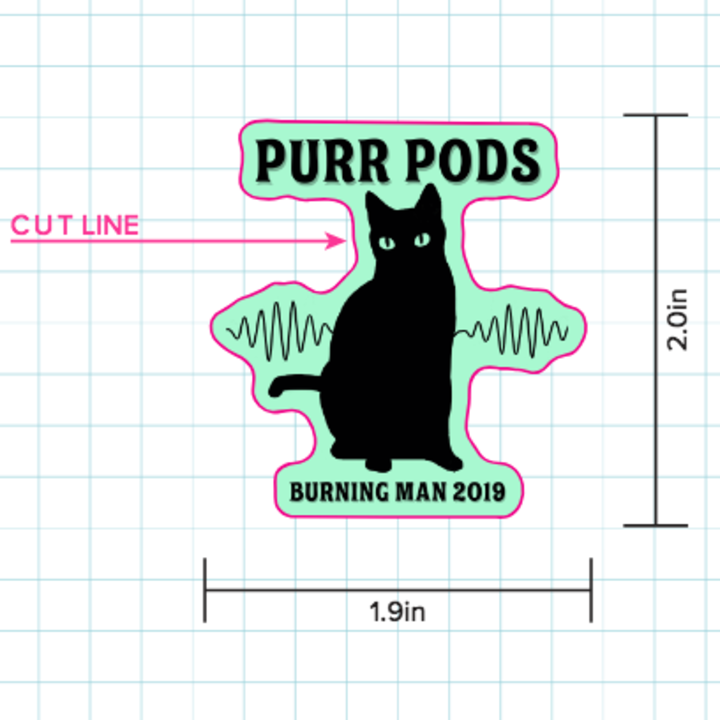 And it turns out there’s power in that purr! 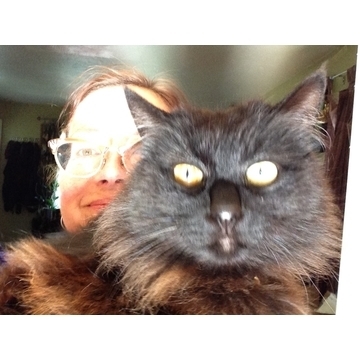 Cats purr at luscious, vibrating frequencies, between 25 and 150 Hertz. These frequencies are known to be therapeutic and calming. 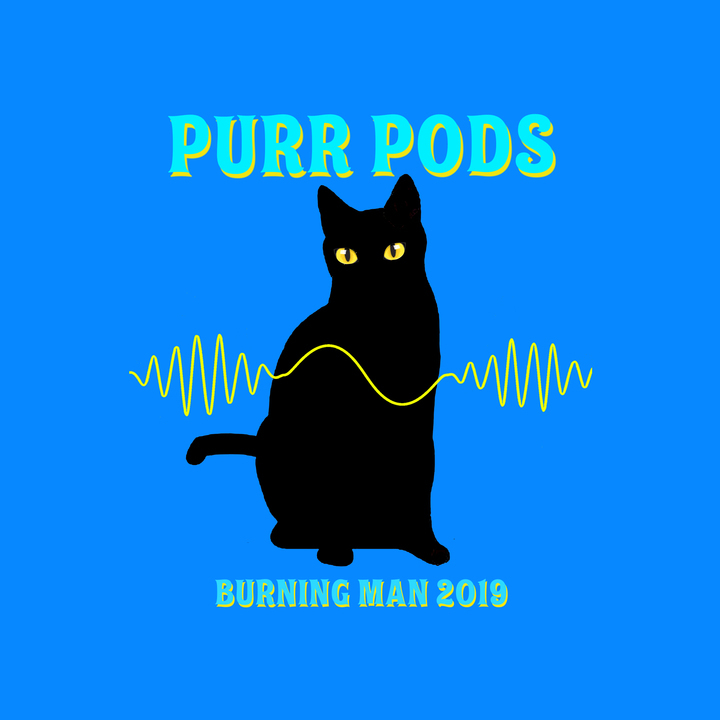 I want to create an installation that purrs and heals Black Rock City participants through touch and sound, transforming over-stimulated and stressed humans into blissed-out kitty cats. 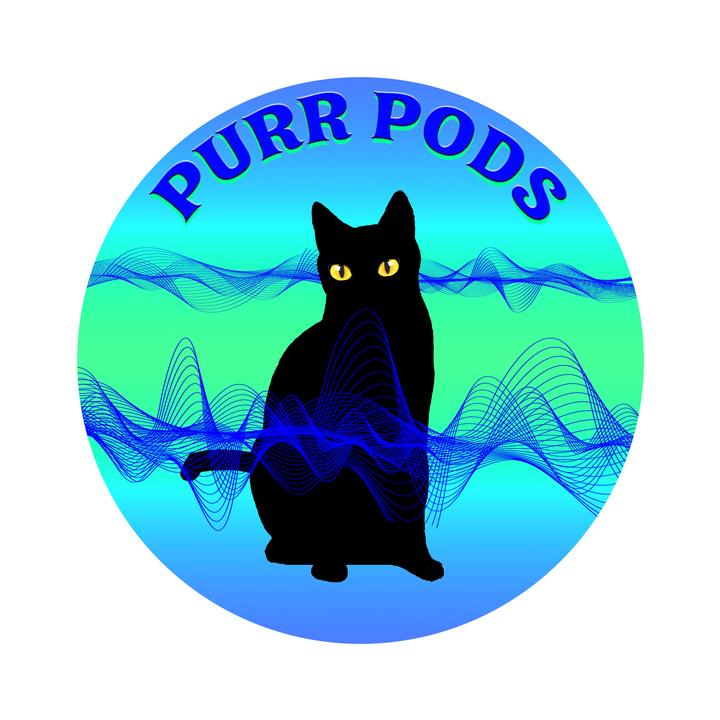 Purr Pods! 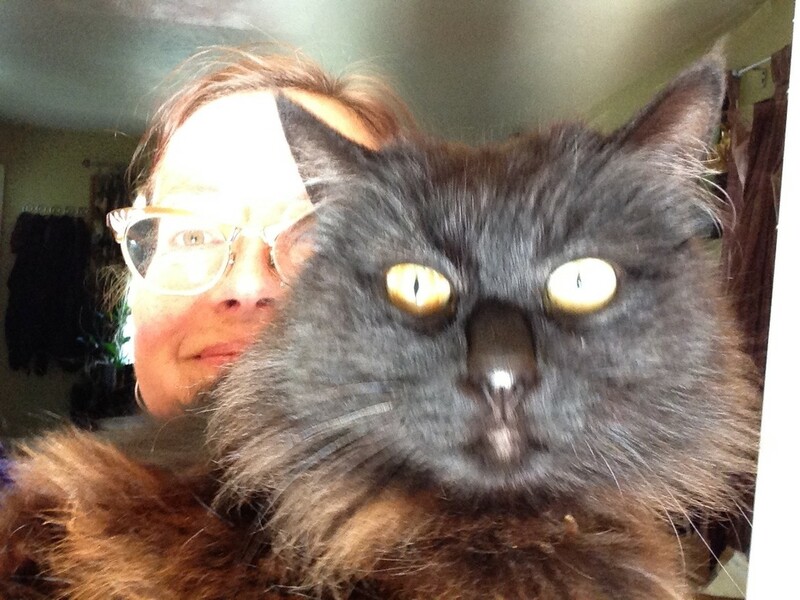 Of course, not everybody digs cats. So I’d also like to shed some light on myths and superstitions to draw attention to the importance of spaying and neutering, adopting and caring for ferals through notes and signs placed on or throughout the installation. "The Kitty" - Where Do the Contributions Go? 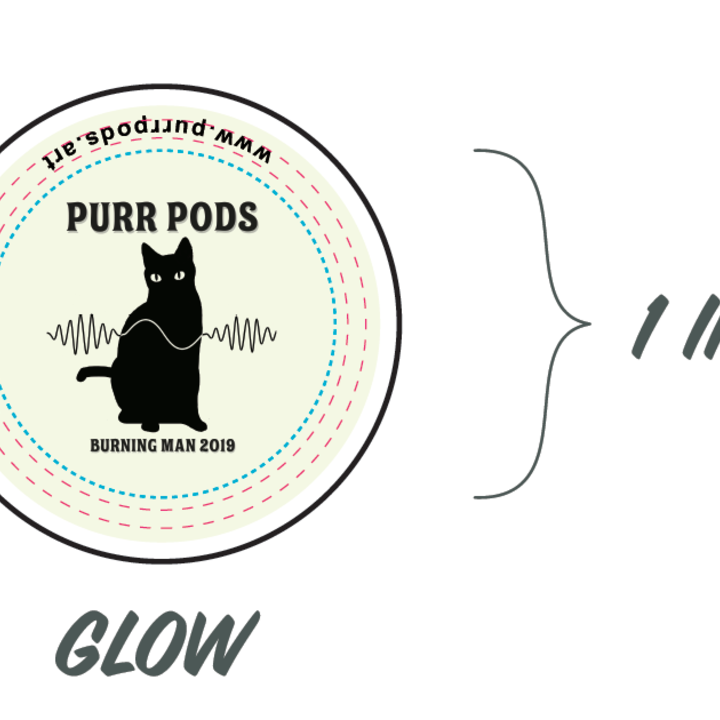 The Purr Pods received a generous grant from the Black Rock City Honoraria Program. I’m so thrilled and grateful…and definitely in over my head. Eeeee! This project is the largest I've dreamed up so far. AND it involves creating in so many ways that are completely new to me. When learning new things, mistakes are made. It’s part of the process! My mistake was underestimating my budget. The method in which I hope to build them has changed. 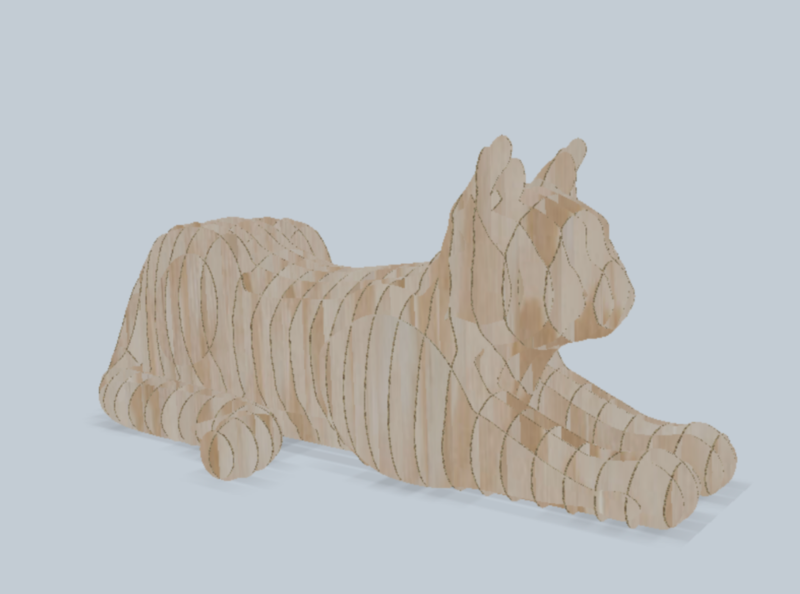 Since metal sculpting is brand new to me, I’m creating wood forms to shape metal rod into the giant cat sculptures. These extra steps ensure each Purr Pod is made more efficiently. 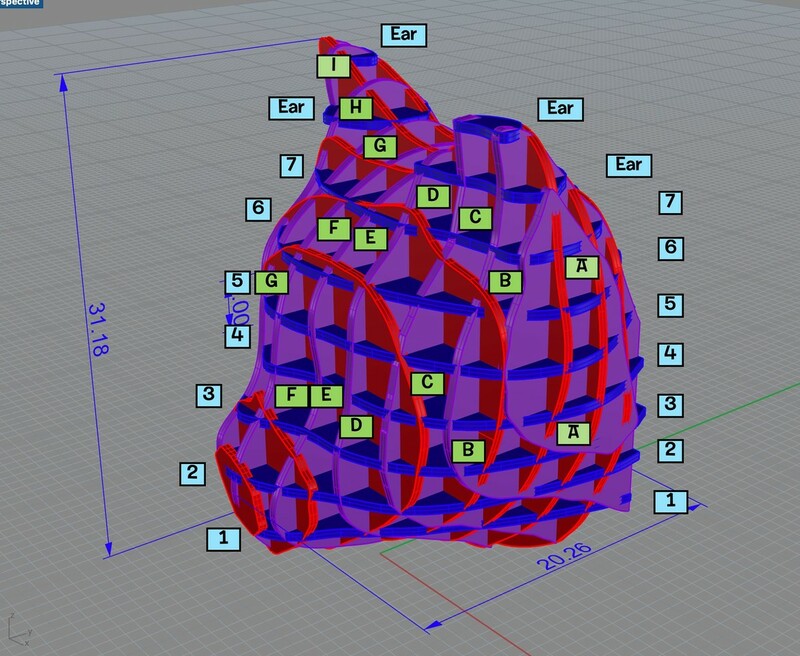 The CAD design, plywood and CNC costs that make this possible have exceeded the budget. The original plans included one built-in bench per Purr Pod. I’d like to create single seats in multiple places on each cat to increase the interactivity and improving the experience for participants. Transportation costs to and from the playa are also on the horizon as well as feeding crew members at the work parties and on playa. 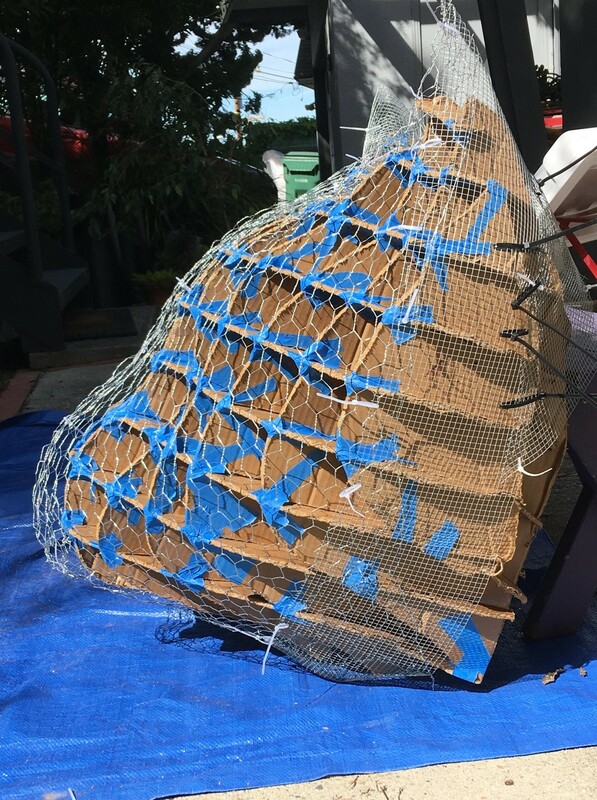 In addition, a percentage of the grant is held for deposit for potential services at Burning Man and to incentivize a pristine installation site post-event. That also reduces the amount of immediate funding for the build. 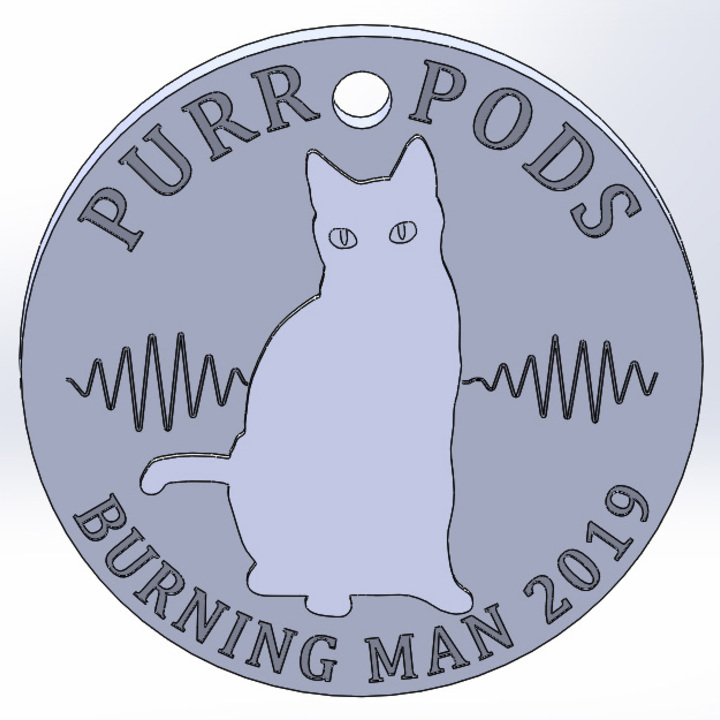 The generous Black Rock City Honoraria Grant covers approximately 70% of the build so I’m asking the Burning Man community - and those who love us! 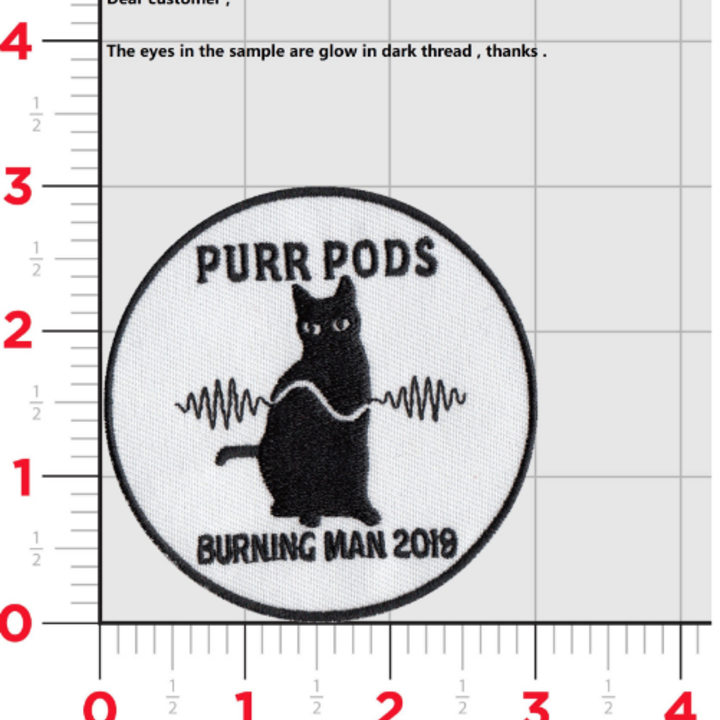 - to help me raise the remaining funds needed to complete and get the Purr Pods to the playa. 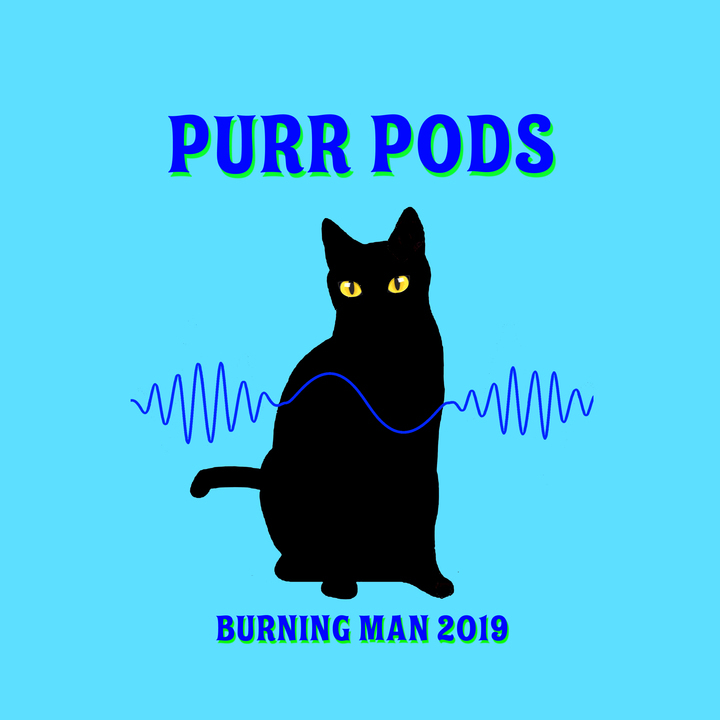 Your wonderful contributions will help cover costs for additional construction supplies and services; create more seating for more people to experience the purring at the same time; secure reliable transportation to and from the playa; provide a cushion for unexpected expenses. 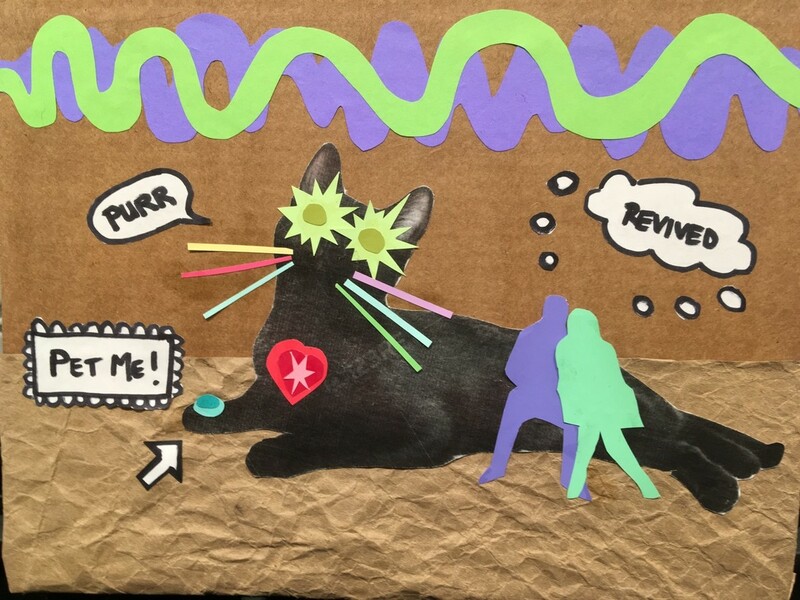 And most importantly, you’re supporting my Zoomies (Purr Pods crew members) with enough tools, equipment, treats and kibble to make this installation roar to life. Paige Tashner hasn't posted any updates yet.